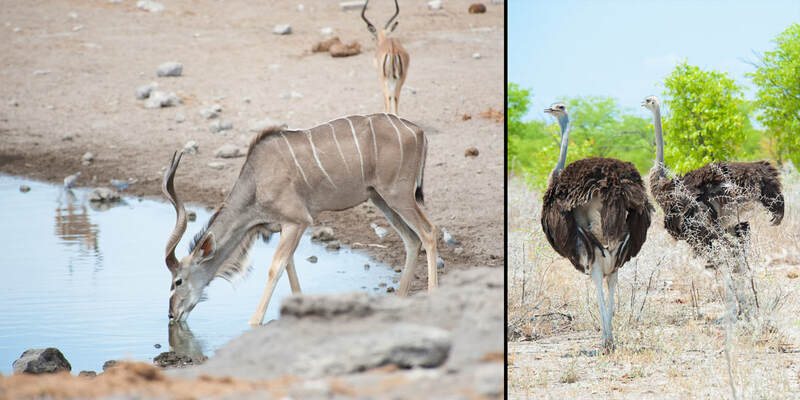 Self-Drive Safari through Etosha National Park. We have The Amazing Race to thank for this trip. No, we weren't contestants but we do like watching it. While laying on the couch at home watching the episode where they were racing through the oldest desert in the world and climbing up the largest dunes on the planet, I thought "yup, going there." I pretty much just told my husband where he was going. "Okay" is always his answer. So now we're getting good at this self-drive and trekking thing. 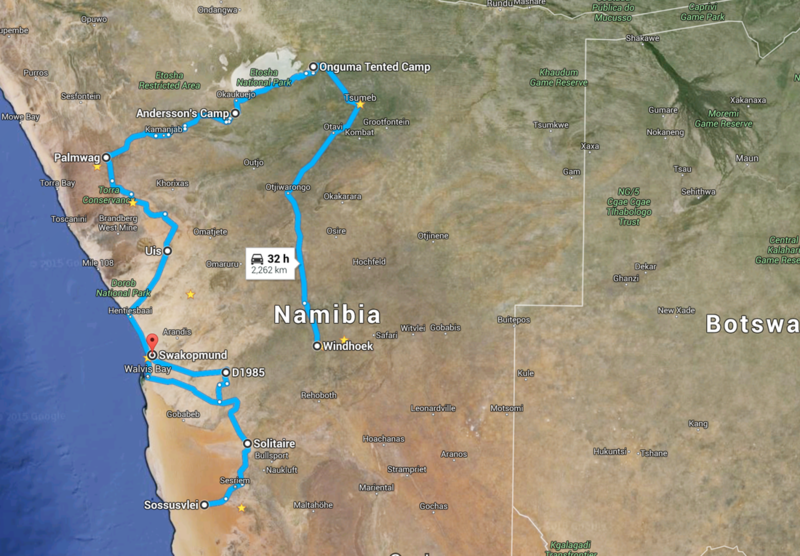 Driving through New Zealand, then the Ring Road in Iceland and now through the remote wonders of Namibia. Trekking gorillas in Rwanda and Uganda and now setting our sights on trekking rhinos on foot. It seems to me our adventures are getting more and more ambitious. I can't imagine what our next one will be! Probably tracking Martians on Mars. 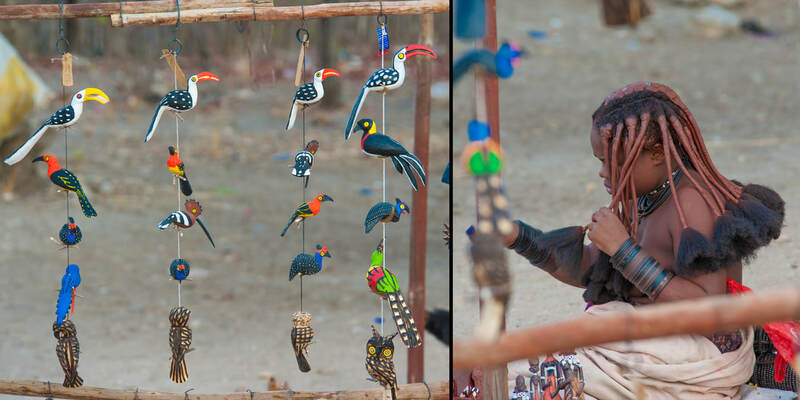 We've been on several safaris before, but this time we were looking for something different and a bit more challenging. Boy did we get it. I gotta say, this type of safari isn't for everyone. It's a trip where you must commit to the distance. You need to love being on the road for hours and hours, and then a few more hours. I have a lot of friends who would have hated this trip. 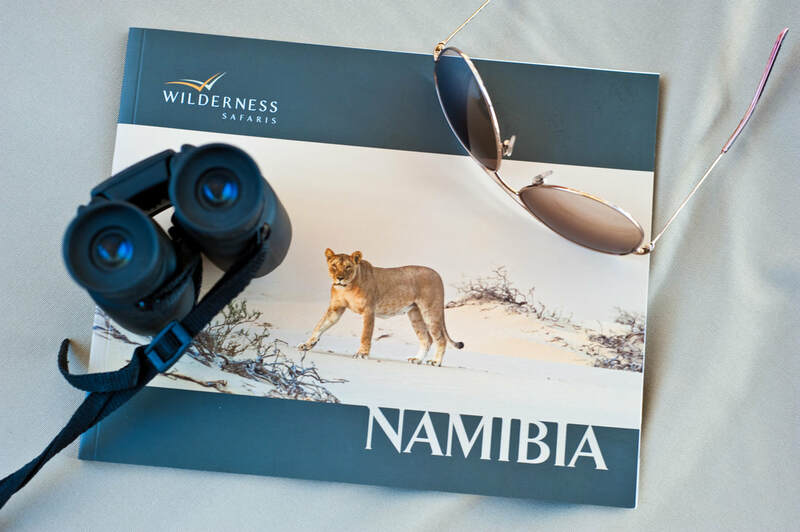 Firstly, living on the west coast, it's going to take you days just to get to your starting off point, which for us was the capital city of Windhoek in Namibia. 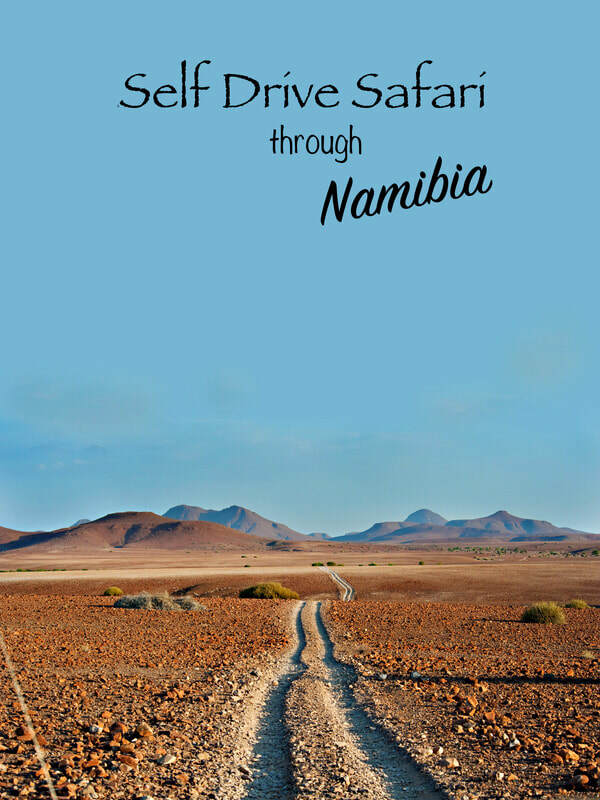 ​Namibia is a huge country. It's the size of two California's put together and the distances between the most popular sites are vast, to say the least. We knew this going in but once you're driving on dirt roads, on the left side of the road, in the right side of the vehicle with a left hand manual shift, the distances seem much further than what they appear on your map. I for one, love a good road trip and for us, this was the king of road trips. 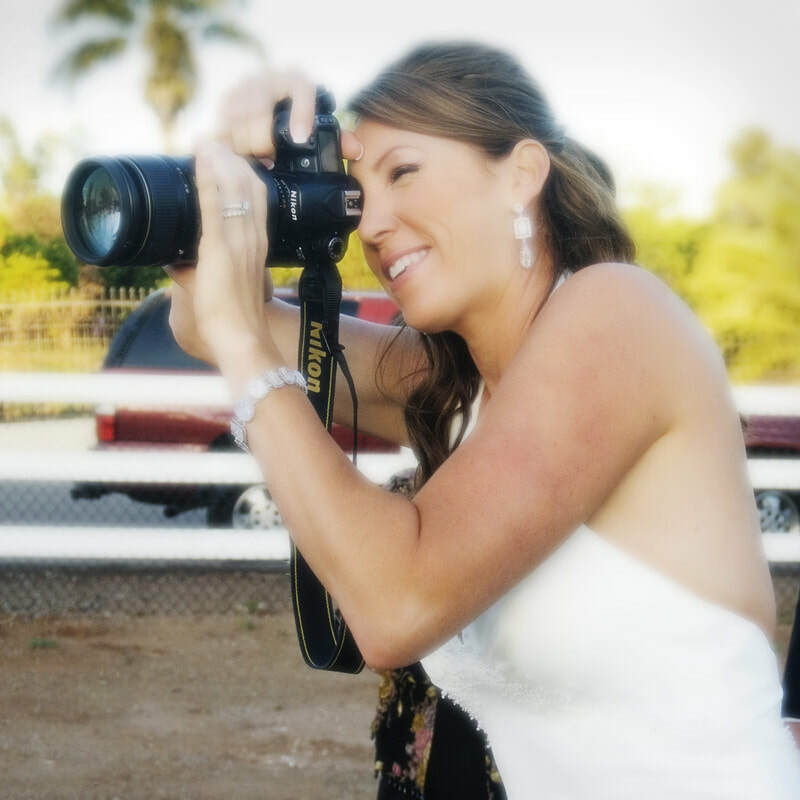 ​I planned this trip with the help of Dori Peterson at Cadence Travel and Wilderness Safaris. You could try to plan an adventure like this by yourself, but I wouldn't recommend it. There are too many fine details that would be missed. We were given everything we needed to know before we even left the States. ​Having said that, renting a camper truck like the ones through KEA are very popular. The majority of the vehicles on the road were these adventurous folks headed from campsite to campsite. I like a bit more glamping in my adventures. We drove over 1500 miles in 12 days. Thats a lot of ground covered and for the most part, we were by ourselves out there. We had stretches of road where we didn't see another vehicle for an hour. There are few gas stations or restaurants in-between destinations, so it's a good idea that someone in your party know how to change a tire or dig yourself out of the sand. 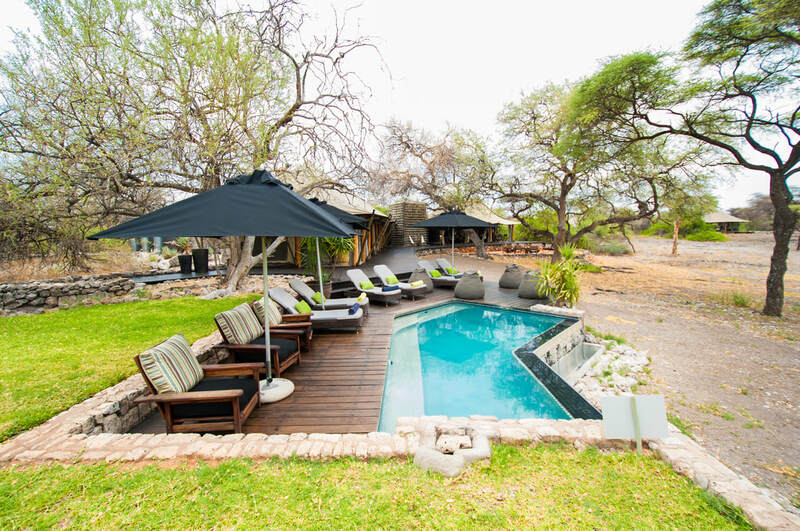 Our first destination after our long sleep in Windhoek was to Onguma Tented Camp near the east (Von Lindquist Gate) entrance to Etosha National Park. What was supposed to be a 6-hour drive, turned into an 8 1/2 hour drive by somehow taking a wrong turn where there were no turns to be made. We literally had one highway, the B1, and we somehow veered off it, wasting precious time at Onguma. Part of this trip was planned just so I could stay at this very camp. 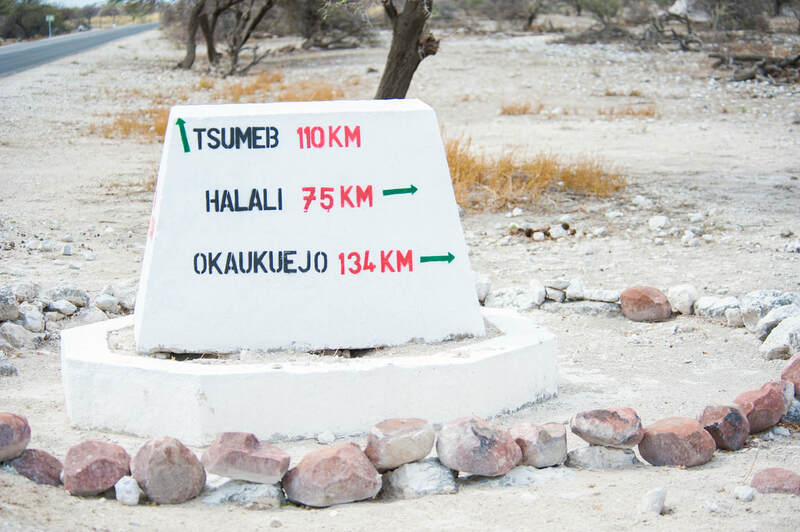 This is the gate into the Onguma Game Reserve that leads to 5 different lodges and a couple of campsites. You're bound to have an adventure just driving to your lodge. Don't be surprised when you're slamming on the brakes to let a pair of jackals cross the road. 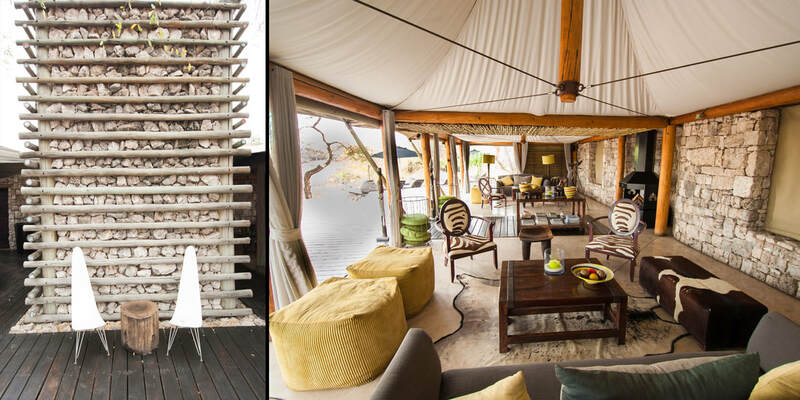 There are some amazing lodges in the Onguma Reserve and we were thrilled with our choice. When we finally pulled into the parking lot and were meet by the manager with a very warm welcome and a cold drink, our relaxation-reset buttons were immediately engaged. 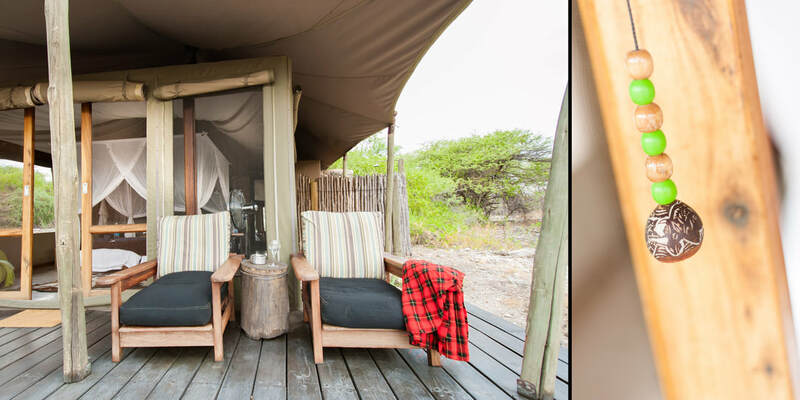 Onguma is an absolutely elegant luxury camp set in the middle of a private reserve. There are only 7 tents, all completely private. 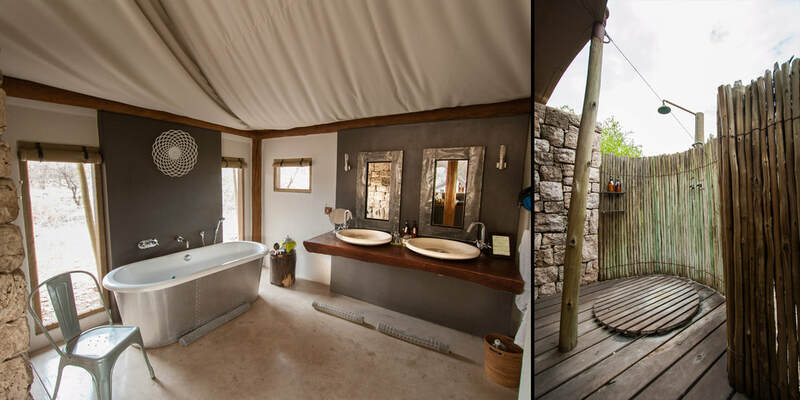 Each tent has a beautiful soaking tub and outdoor shower with views of the approaching animals. 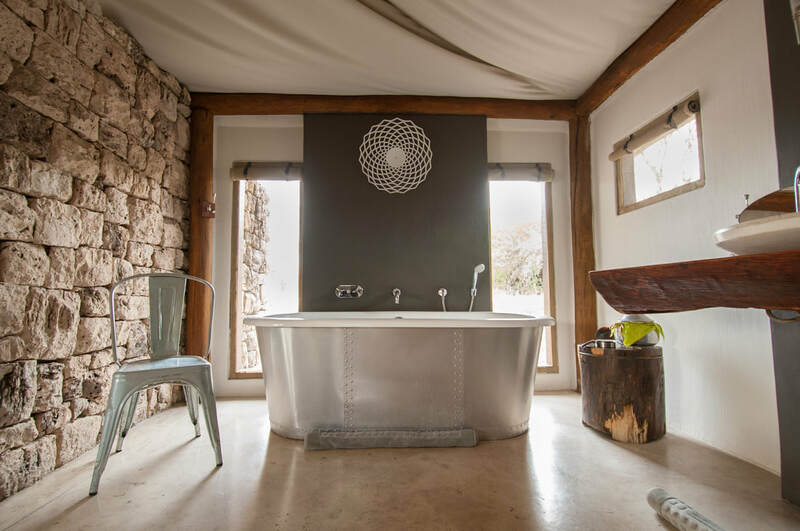 Showering while a giraffe passes your room will make for a very long shower and an everlasting memory. 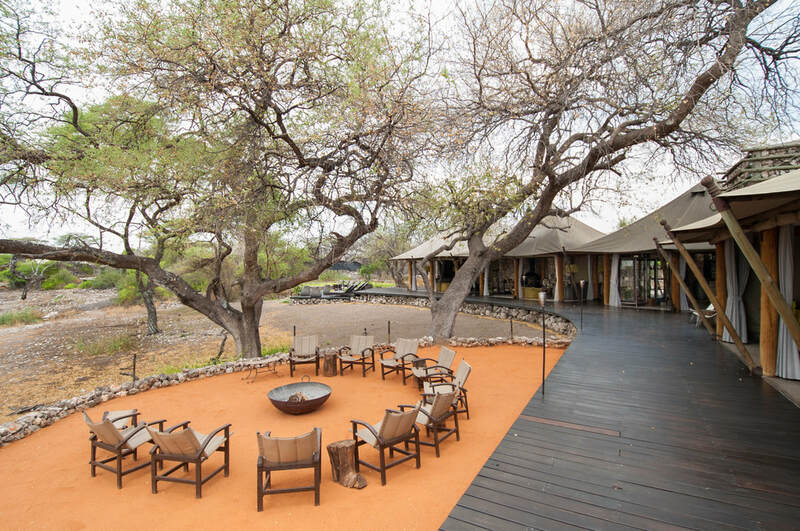 ​The deck faces the camp's private waterhole where you can sit, enjoy a well-deserved cocktail and watch the ever-changing scenery. 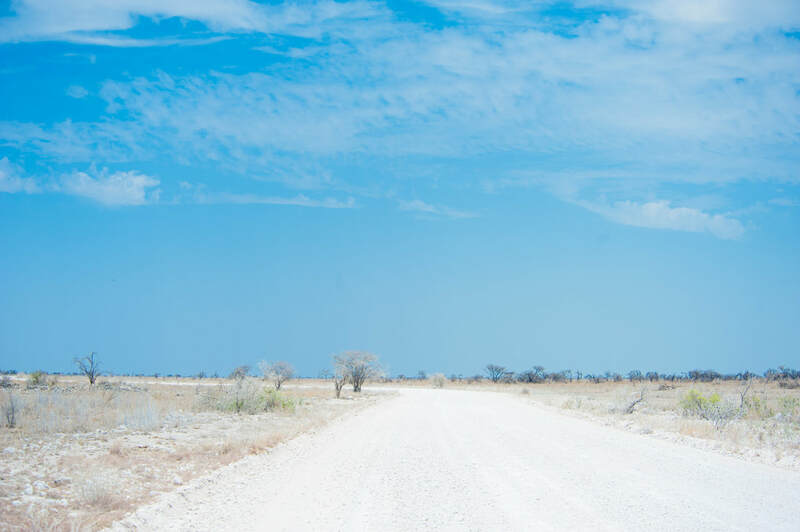 The main difference between this trip and other safaris we've been on was the "self-drive safari" aspect. 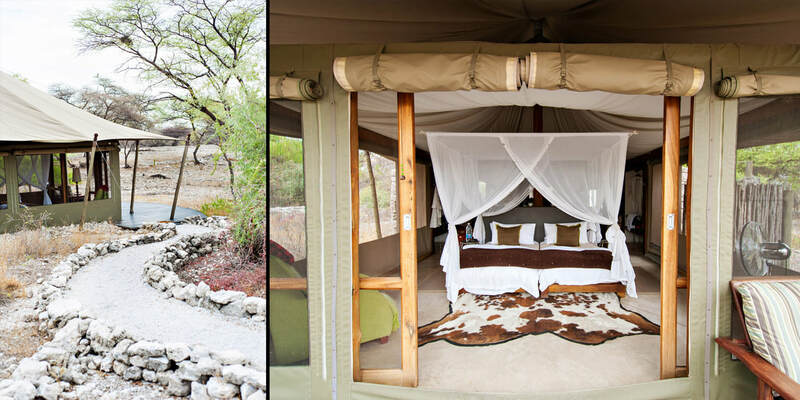 Normally, you jump into a Land Rover with a professional guide whose knowledge of animals, flora, fauna, astronomy, astrology and everything wild will blow your mind. Which for me, makes for a much more interesting journey. 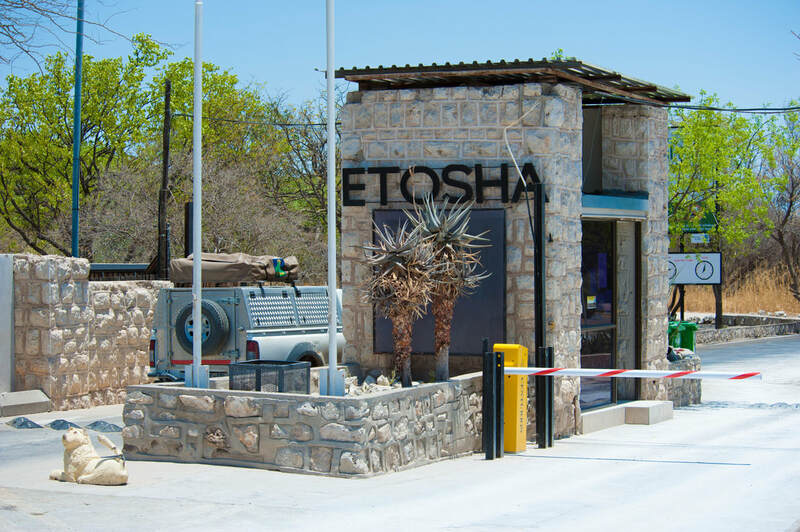 In Etosha National Park, you are allowed to drive your own vehicle and make your own safari. 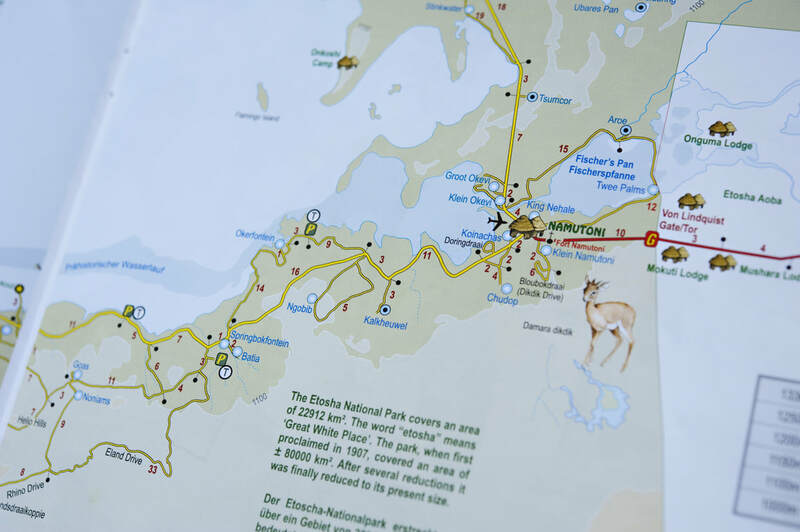 The key to successful viewing is the purchase of an inexpensive map with all the waterholes and road names listed. Otherwise, you may end up doing what we did our first day. 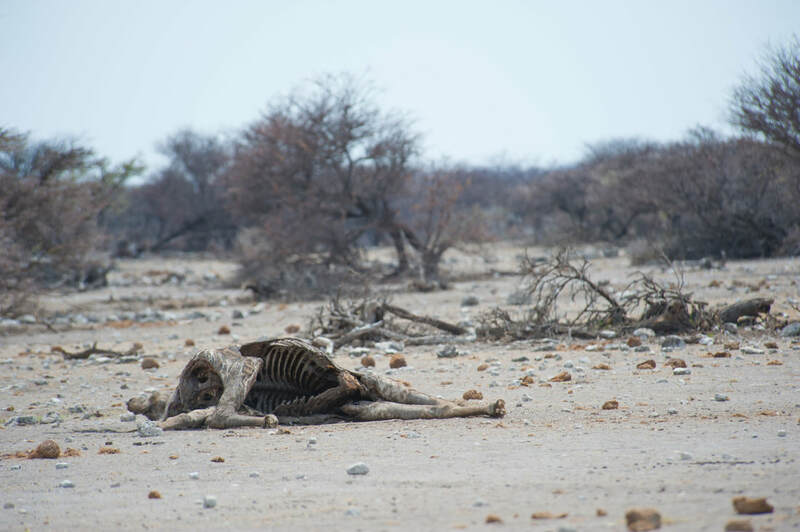 We drove around aimlessly not understanding the whole concept of "find the waterholes and you'll find the animals". 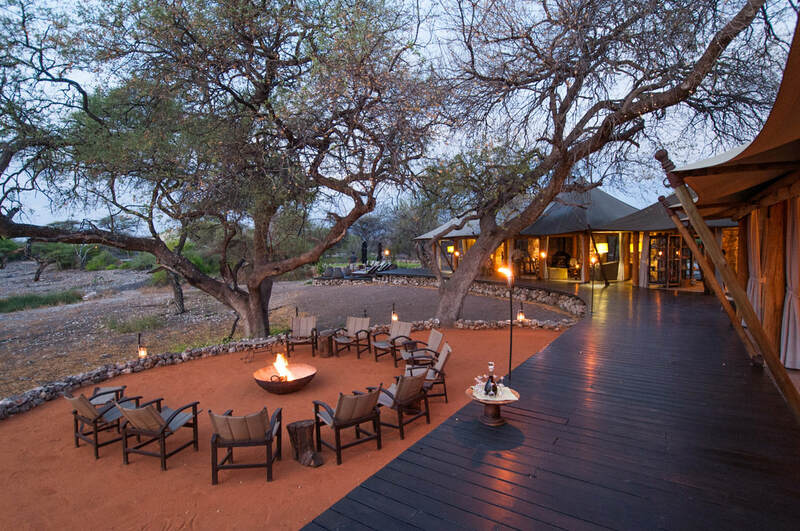 Make sure you're fueled up and have plenty of snacks and drinks for your full day of game viewing. There are very few places to stop and get out of your vehicle. Once inside the park you must stay inside your vehicle, for what I would hope, would be obvious reasons. 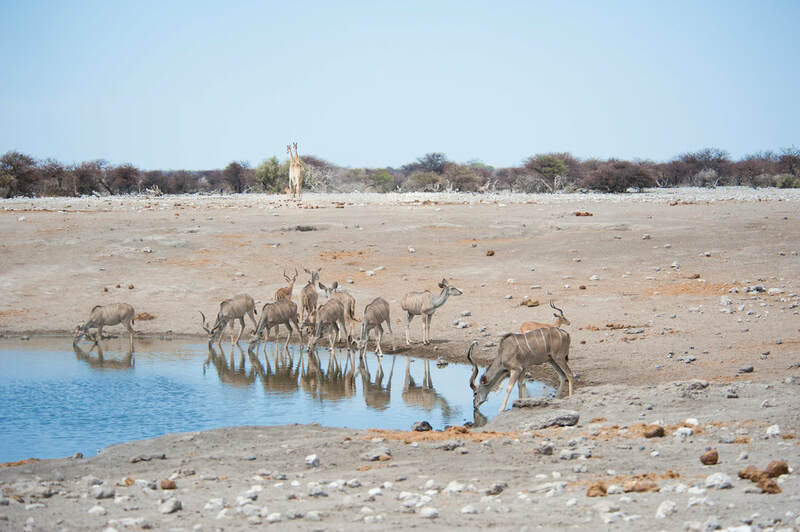 Find the waterholes, find the animals. 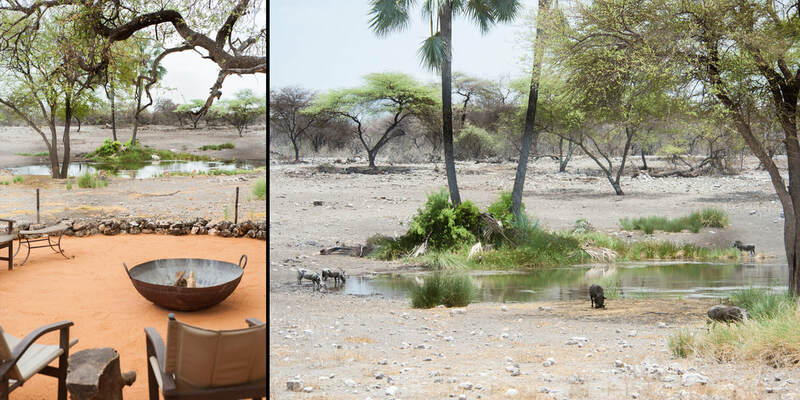 ​The highlight of our trip was to Desert Rhino Camp. 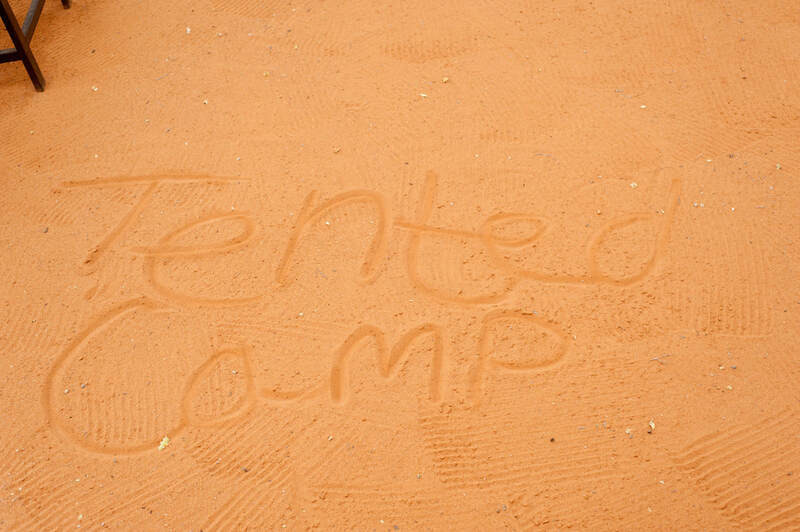 Our Dune climbing in Sossusvlei can be read here.